Infiniti Axes 2018 QX50, Kills Off QX60 Hybrid In U.S. But don't worry, an all-new QX50 is coming in 2019. Infiniti’s compact QX50 crossover has been on the market in its current form since 2014. 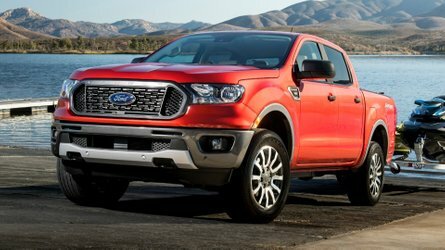 Now going on four years old, the SUV is in need of an update… but don’t expect that update to come in 2018. Infiniti is reportedly skipping the 2018 model year entirely, instead opting for a brand-new model in 2019. According to Motor Authority, Infiniti on Tuesday confirmed that it won’t offer a 2018 model year QX50. 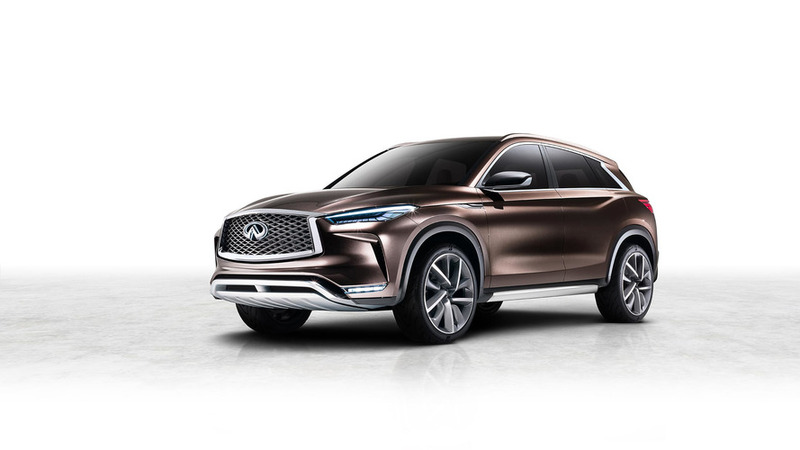 Engineers and designers will focus instead on bringing the 2019 model to market, which is said to closely resemble the QX50 concept that was shown earlier in the year at the Detroit Auto Show. 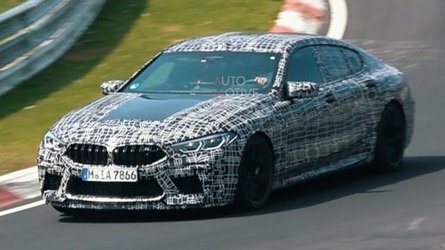 This new model will reportedly come powered by Infiniti’s new Variable Compression-Turbocharged four-cylinder gas engine, also known as VC-Turbo. The technology changes cylinder compression ratio for better performance and fuel economy, and was first previewed last August. 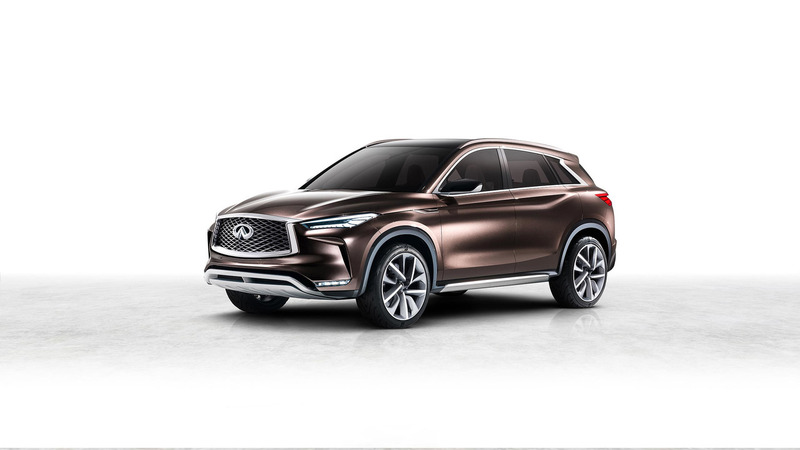 The first production-ready until is rated at 268 horsepower (200 kilowatts) and 288 pound-feet (390 Newton-meters) of torque, which would make it significantly less powerful than the 3.7-liter 325-hp (242-kW) V6 currently found on the QX50. 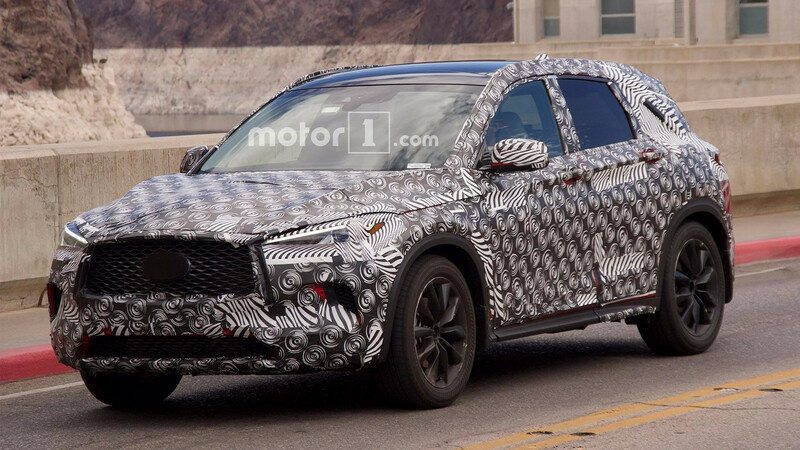 Already spy photos (pictured above) have previewed the production version of the QX50, spotted testing on the Hoover Dam. 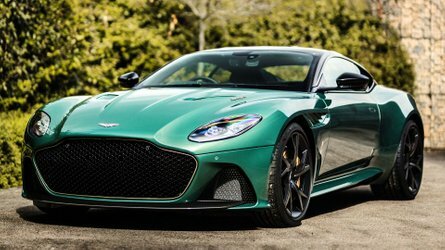 A more chiseled fascia and sleek LED headlights are among the most noticeable features, and give the final road-going model a similar design to the concept previewed in January. Along with the demise of the first-gen QX50, Infiniti will also kill off its slow-selling QX60 hybrid in 2018, which was available on an order-only basis in 2017. The updated gas powertrain returns 22 mpg combined, which puts it in close competition with the 26 mpg combined offered by the hybrid model.